After a disappointing stalemate and a loss, Chelsea has finally returned to its winning ways upon earning a win against Newcastle United. The club scored two (2) goals while keeping a clean sheet. So far, Chelsea remains as the top club in the Premier League. But its lead has been reduced to two (2) after the above-mentioned slips, thus, allowing Manchester City to continue its title defense this season. As for Swansea, it is evident that the team will have a hard time beating the online betting favorite. 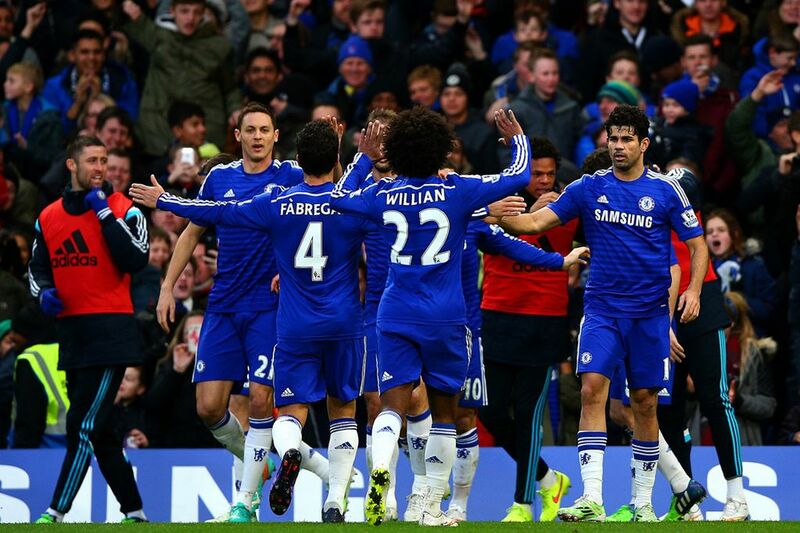 Chelsea has readily dominated their last six (6) meetings, which further lessens their winning possibilities. A shocking loss to Crystal Palace compels Tottenham to step up its game against Sunderland. The club looked good after a 5-match unbeaten run, but the previously mentioned defeat readily hits one’s ego and morale. However, Tottenham can readily capitalize on their impressive performance at home. The club has been victorious during the last 5 matches held at White Hart Lane. Tottenham’s strength at home should raise the red flags to the Black Cats. Currently, the squad tries to hold on to the 16th spot of the table. A defeat could eventually push them to the relegation zone.